Blind Guardian formed in 1984 as Lucifers Heritage, in Krefeld, Germany, by Hansi Kürsch (vocals, bass) and Andre Olbrich (guitar) under the name Lucifer's Heritage. The band first released two demos in 1985 and 1986, despite undergoing chaotic lineup changes: Markus Dörk (guitar) and Thomen Stauch (drums) were replaced by Christof Theißen and Hans-Peter Frey, respectively. Finally, in 1987, Marcus Siepen joined and Thomen came back to form the lineup which would stay consistent for the next 18 years. 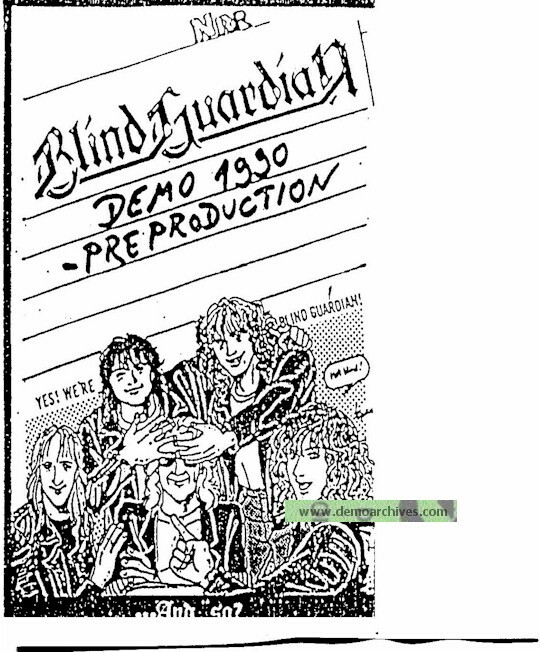 After Lucifer's Heritage signed a contract with No Remorse Records, the band changed their name to Blind Guardian to avoid any speculations about Satanism (in a bio it was stated that they also wanted to distance themselves from the black metal movement, as their demos were placed in with black metal albums at local record shops). They released their debut album Battalions of Fear in 1988, which was essentially a speed metal album heavily influenced by Helloween. These two German bands had close ties, and Helloween founder Kai Hansen made a guest appearance on Blind Guardian's second LP, Follow the Blind (1989), where the band revealed some thrash metal influence. This was recorded by the band, and released unofficially as a live promo tape, before it became heavily bootlegged. 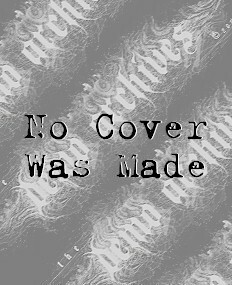 It was released by the band as a coverless tape.